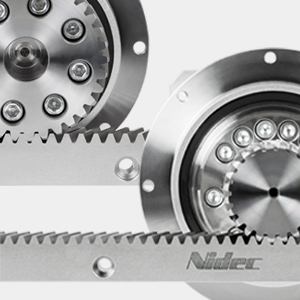 NIDEC-SHIMPO has made significant inroads into the machine tool and robotic handling markets globally. Our customers in these markets rely on us daily for our technical expertise in the area of power transmission and have pushed us to supply beyond the gearbox to help enhance the productivity of their machines. 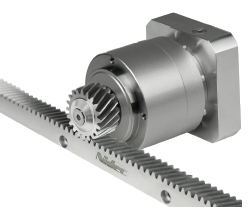 Through a partnership with a rack and pinion manufacturer with over 40 years of experience, total drive train solutions are born. 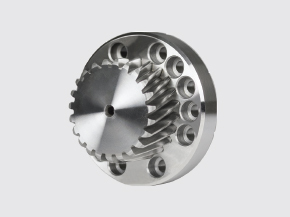 Our ISO 9001/14001 state-of-the-art manufacturing facility performs all critical processes in-house, including cutting, machining, milling, broaching, grinding induction hardening and testing. 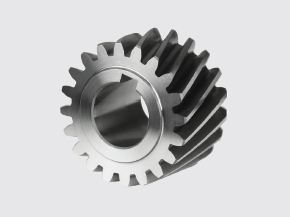 Pinions and gearboxes are factory assembled and tested as a system, saving our customers valuable time. 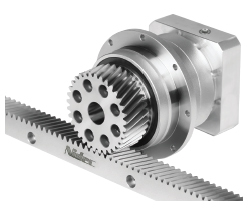 We offer a comprehensive lineup of rack and pinion drive systems with exceptional accuracy, system rigidity, feed forces, torque density and efficiency. 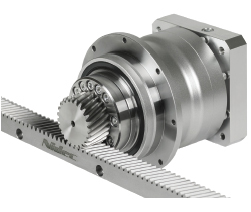 Each component of the system—gearbox, rack and pinion—is optimized to meet these demands. 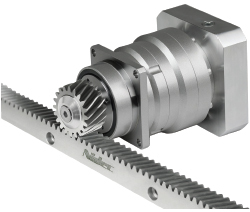 Although we focus on highly dynamic applications, we also offer more cost-effective options for less challenging axes. Helical and straight racks are both available, from module 0.5 to module 12, with quality levels from 5 to 10 and lengths up to 3000mm. Our core products are induction hardened and ground, but we can offer a variety of heat treatment and surface finish options. 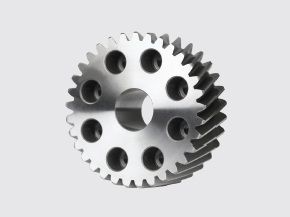 Pinions are offered for keyed shaft or ISO9409-1-A mounting interfaces.